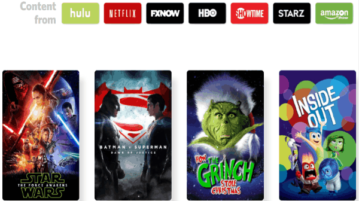 Reelgood is a free website to browse collections of movies and TV shows from NetFlix, Hulu, Amazon, Showtime, Starz, HBO, and FXNow in one place. 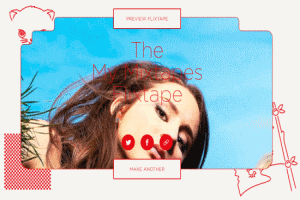 This tutorial is all about how to make playlists on Netflix with TV Shows and Movies using the web application Flixtape, and then share them with others. 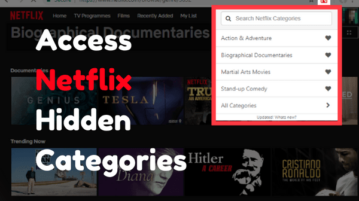 Netflix Search Engines are basically search engines which help you discover and search for content using various filters. 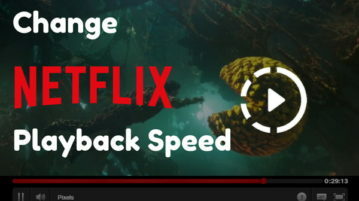 Here’s a list of 4 Netflix enhancer extensions which you can use to improve your movies and TV show browsing and viewing one Netflix. 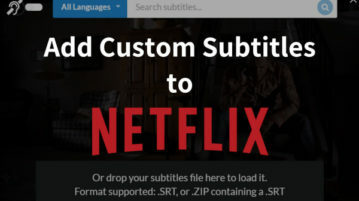 This tutorial explains how to easily watch Netflix on Linux and how to install Silverlight on Linux. 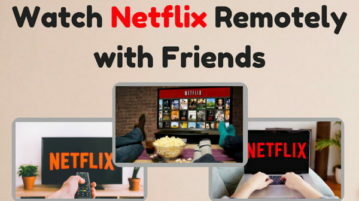 This is completely free and can be done by anyone. 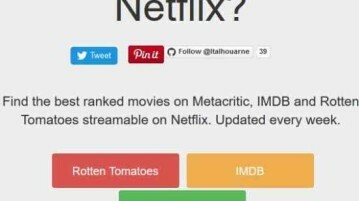 Hola Unblocker is a free plugin for Google Chrome and Firefox to unblock websites like Hulu, Netflix, Pandora, Fox, CBS, more. 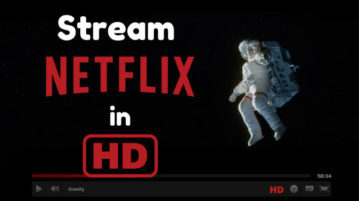 Download Hola Unblocker free. 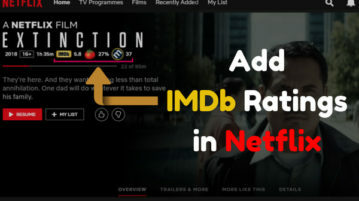 Media Hint is a free browser plugin to watch Hulu, Netflix, Pandora outside U.S. for free. 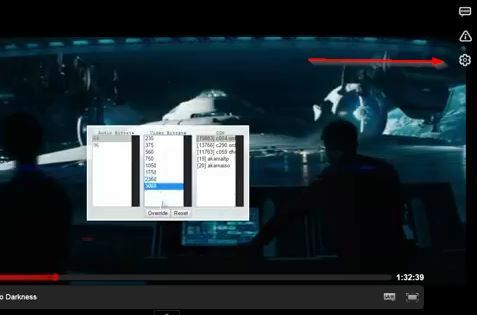 Download Media Hint free.